We are happy to announce our newly re-vamped website! Working with Chris and Jerri of GINGALLEY for over 9 years, they have been helpful in providing services and keeping our website running. For 2019, we decided it was time for a whole new look! Now we have a brand new logo and website, but we are still providing the same reliable and caring pet sitting and dog walking services. At Peninsula Critter Care, we love animals of just about all types. 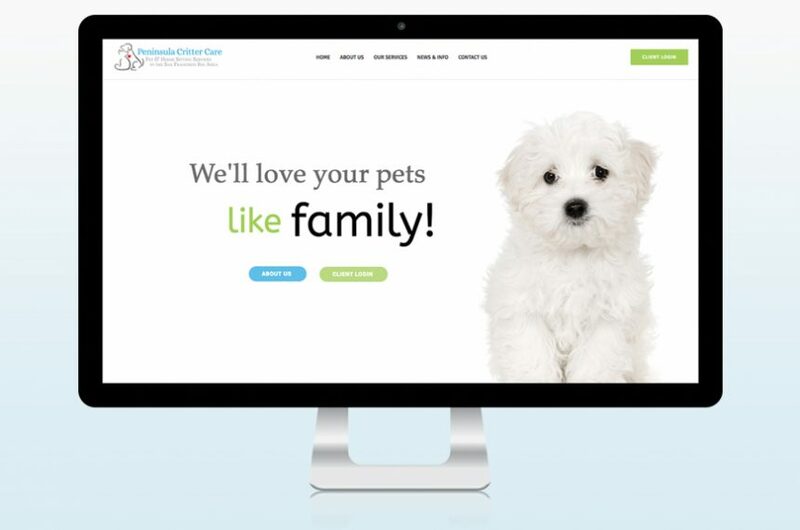 Whether your have a sweet new puppy, are working long hours, or need to take a business trip or vacation – Peninsula Critter Care is here to service your in-home pet care or house sitting needs. Licensed, bonded, and insured – we are experienced pet caretakers. We can provide specialized service for pets with special needs and senior pets. 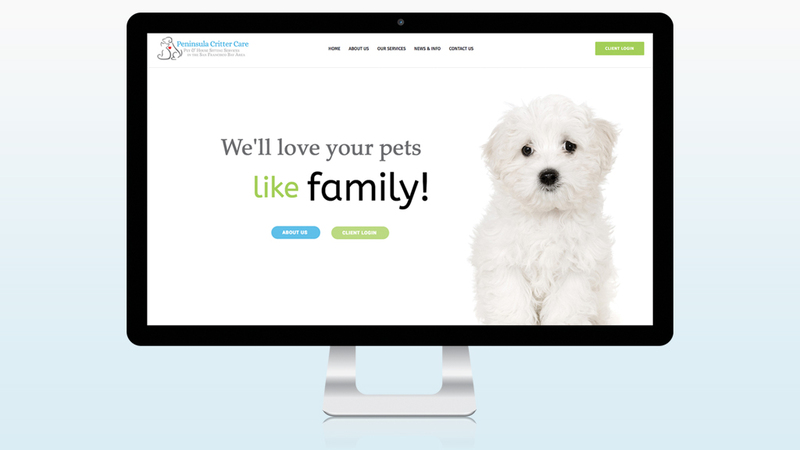 In-home professional pet care really provides added peace of mind for you and your special pet. We use the Power Pet Sitter application to better serve our customers with scheduling and accessible record-keeping. This helps us ensure we keep providing the detailed services that our customers have come to rely on. 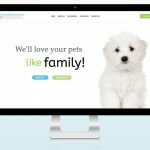 Peninsula Critter Care is your San Mateo and San Francisco, California pet sitting, house sitting, and dog walking service. We’re Pet CPR and First Aid Trained and we’ll treat your pets like family! Contact Us to learn more, or to schedule your free consultation meeting at your convenience. *Services performed before 7am and/or after 7pm may incur additional fees.